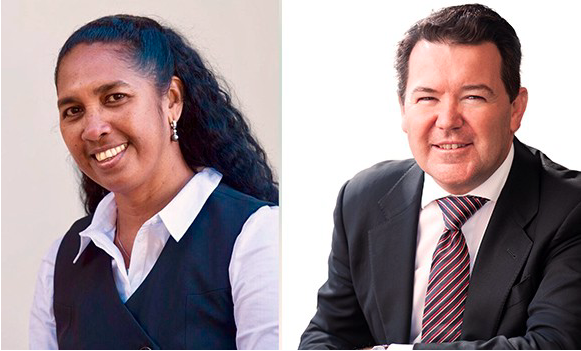 The University of Melbourne will this week host the presidents and senior leaders of member universities as part of the Universitas 21 (U21) AGM and Annual Presidential Meetings. The University of Melbourne has launched an innovative mental wellbeing and productivity program for graduate research students. 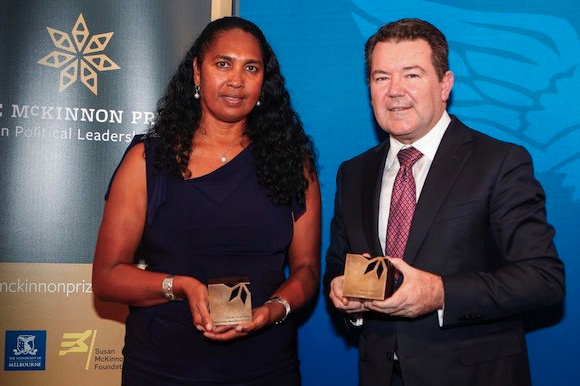 Senator Dean Smith and Councillor Vonda Malone were honoured last night as the inaugural winners of the McKinnon Prize for Political Leadership, a new, non-partisan award recognising courageous, visionary and collaborative leaders. The University of Melbourne has today launched Buxton Contemporary, the new purpose-built home for one of Australia's most significant contemporary art collections. The University of Melbourne’s School of Engineering is seeking women of exceptional calibre to fill five lecturer positions across all engineering and computer science disciplines. 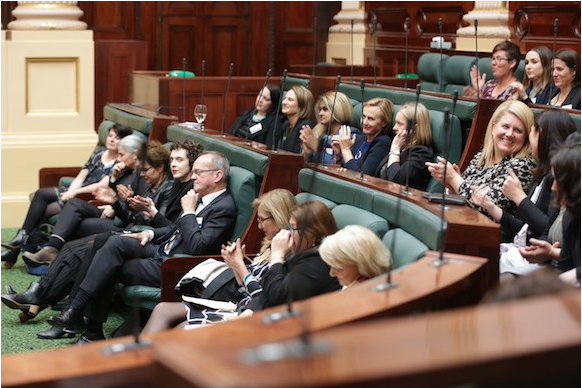 This International Women's Day, applications open for the Melbourne School of Government's 2018 Pathways to Politics Program for Women. The University of Melbourne has won an international award for its successful Graduate Online – Melbourne program. 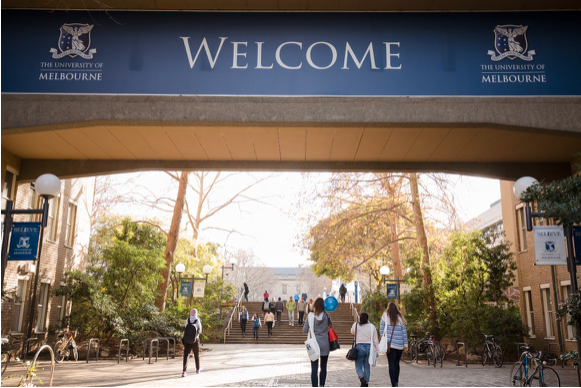 Yesterday the University of Melbourne became aware of reports that two people were handing out inappropriate flyers and behaving offensively on campus. 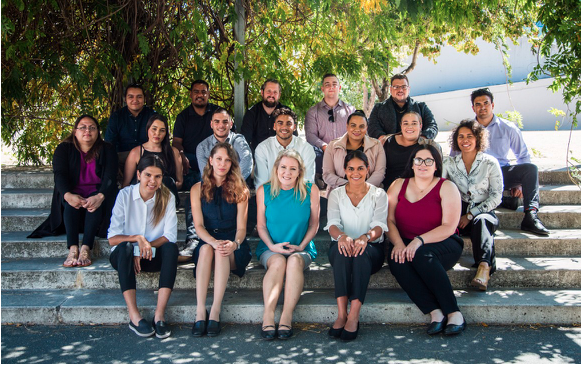 The University of Melbourne has welcomed 18 new staff members at today’s launch of the 2018 Melbourne Indigenous Professional Employment Program (MIPEP). 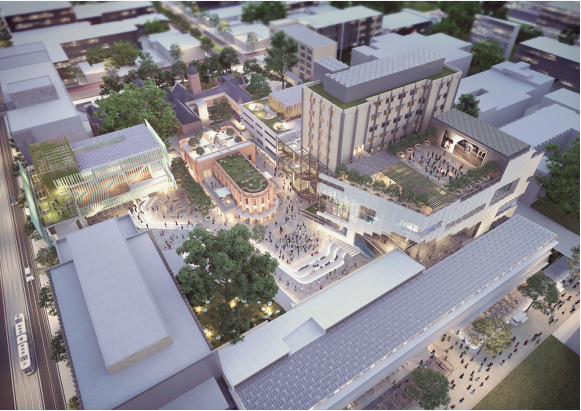 University students are set to gain a world-leading educational opportunity in Fishermans Bend with a Memorandum of Understanding (MoU) signed today by BAE Systems Australia and the University of Melbourne. 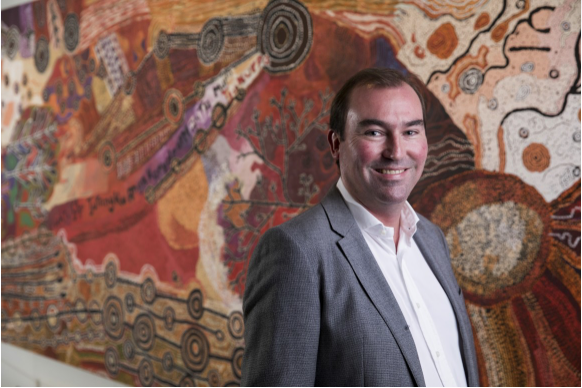 Professor Mark Cassidy has been appointed the new Dean of the Melbourne School of Engineering. 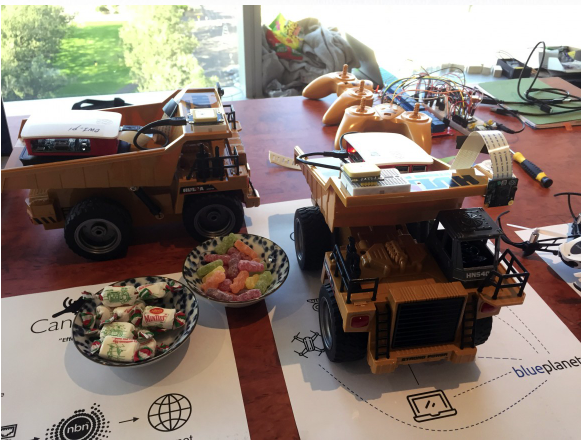 A team of University of Melbourne students have won a trip to Silicon Valley with their creation of an automated tool to improve mine safety in the University’s extended-form hackathon, AutoHack18. The University of Melbourne’s Arts and Science degrees are the most popular courses in Victoria, according to the Victorian Tertiary Admissions Centre’s (VTAC) first preference applications for study in 2018.